Highly popular among weight loss enthusiasts, green tea enjoys a lot of goodwill due to its documented weight loss benefits. In fact, it is often regarded as the healthiest beverage on the planet. It is also loaded with antioxidants and nutrients that have positive effects on the body. This is actually any hot tea infused with lemon juice. Lemon possesses astringent properties that help reduce acne and other skin disorders internally. Thus, consumption of lemon tea can help combat acne and various skin disorders. It is also regarded as a good detoxifier for the body. Yes, this is a tea made from Zobo leaves. Hibiscus tea offers healthful benefits particularly due to its antiviral properties. It has also been tied to cardiovascular benefits, helping to regulate systolic and diastolic blood pressure — that is, blood pressure during and in-between heartbeats, respectively. Did you know that drinking a cup of ginger tea before travelling can help prevent the nausea and vomiting associated with motion sickness? 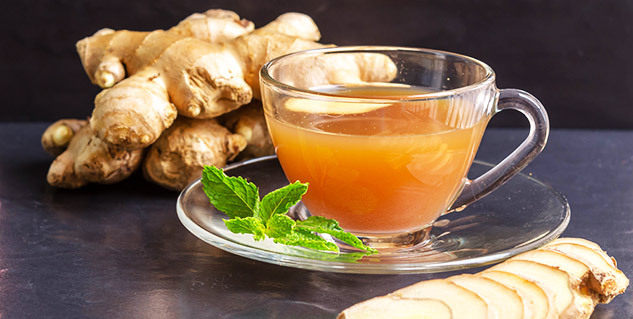 It can also help relieve menstrual cramps; just soak a towel in warm ginger tea and apply to the lower abdomen to relieve pain and relax the muscles. 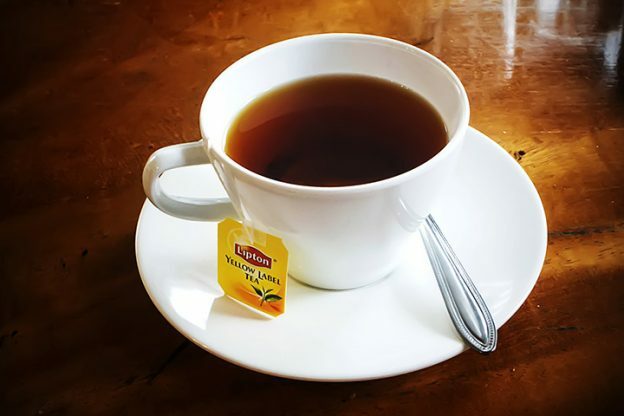 If you’ve ever had a cup of Lipton Yellow Label tea before, then you’ve had black tea. Black tea is one of the most consumed beverages in the world. It contains a group of polyphenols that have antioxidant properties that help decrease the risk of chronic disease and improve overall health. Looking to get your choice tea brands to enjoy these amazing health benefits? CCD has all your favourite tea brands. Just head on over for an awesome shopping experience. You can also call us on 07065254976 to order or send us an email at info@ccdsuperstores.com.